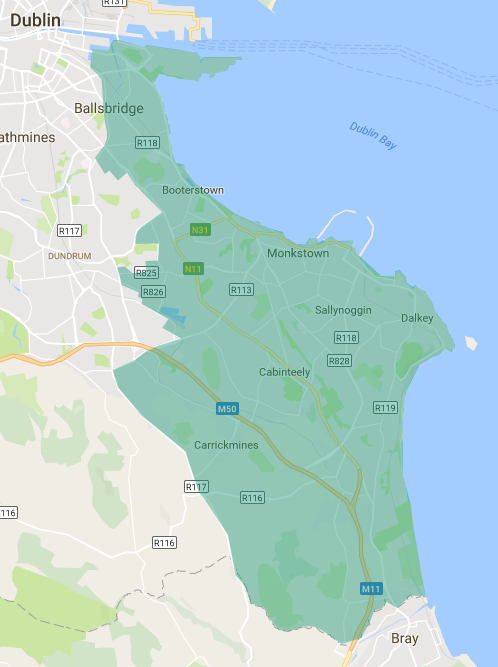 Our catchment area is from Ringsend in Dublin 4 to Little Bray, and includes Sandyford and Stillorgan to the west. To avail of most of our services, you must live in our catchment area. Dublin South East includes the services formerly known as Carmona, City Gate, Saint Augustine’s and STEP.